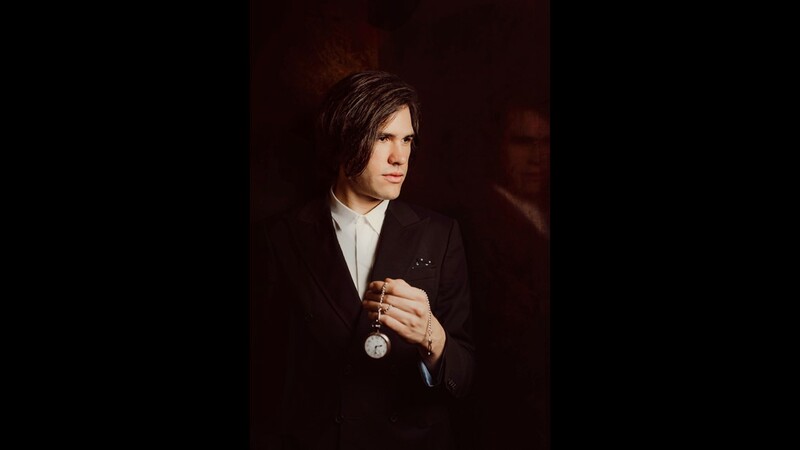 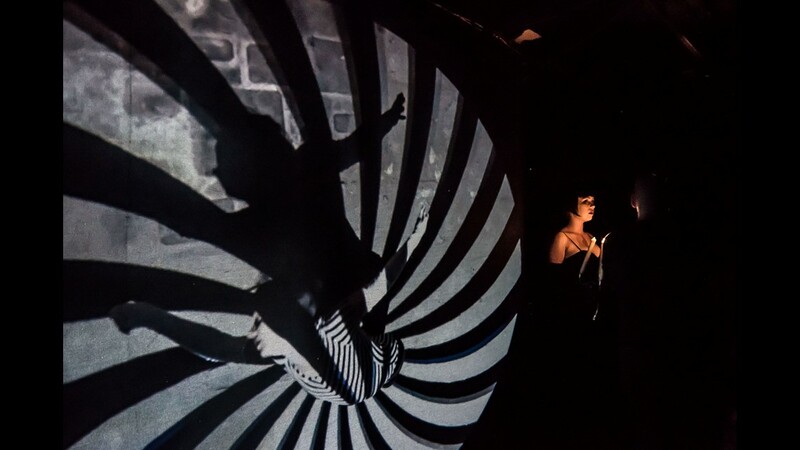 The McKittrick Hotel, home of the provocative "Sleep No More" show, is offering a new experience. 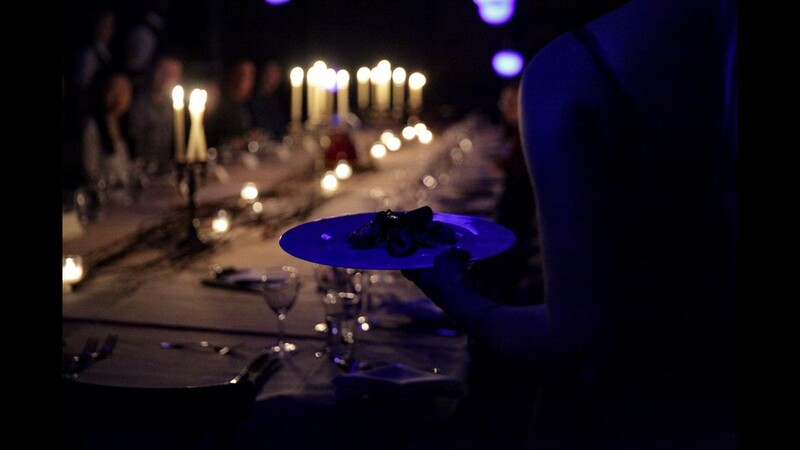 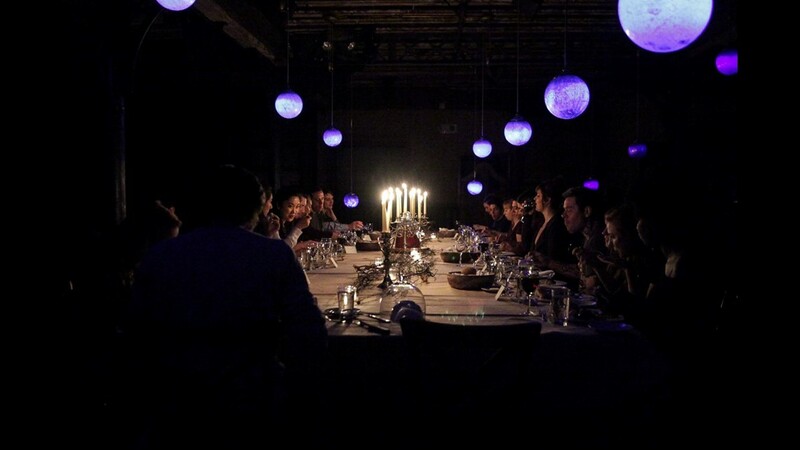 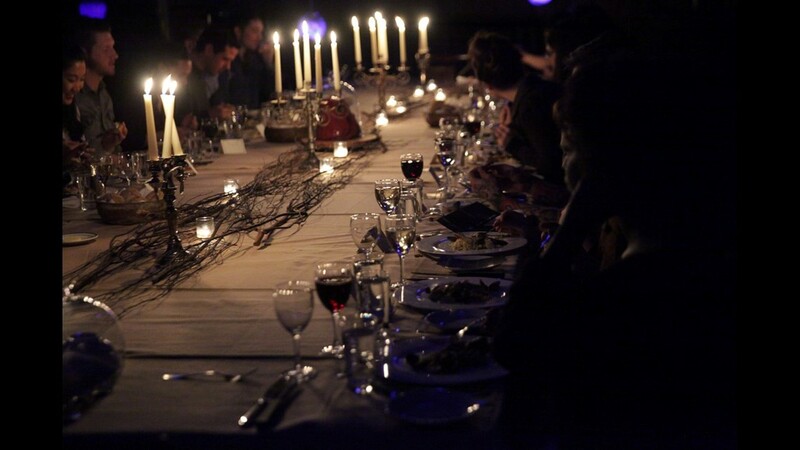 This immersive theater show is called "The Lost Supper – A Hypnotic Dinner Party." 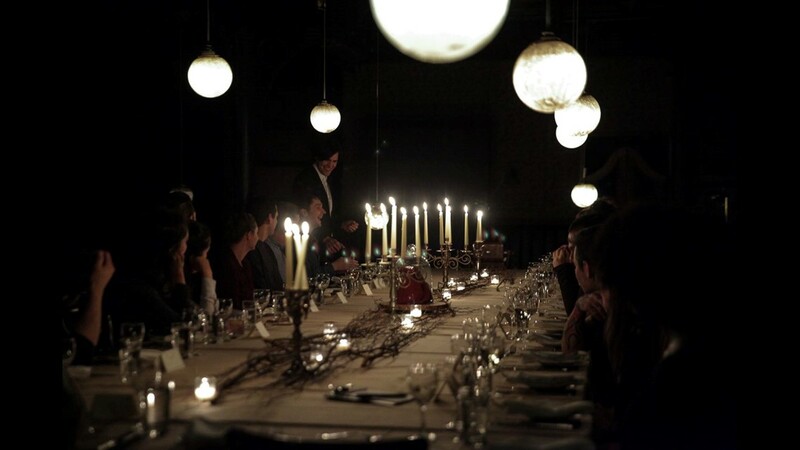 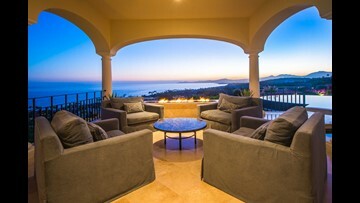 It is located in The Attic, a never-before-seen space discovered within the hotel. 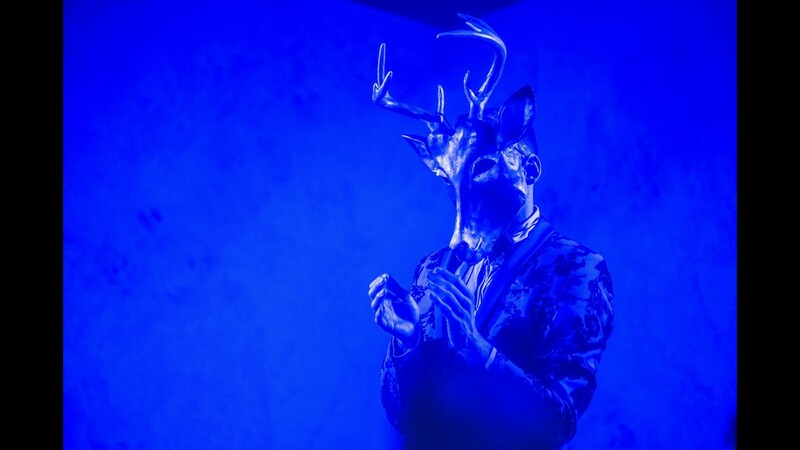 The McKittrick Hotel's immersive theater show "The Lost Supper" is a surreal dinner party that involves actors donning animal masks. 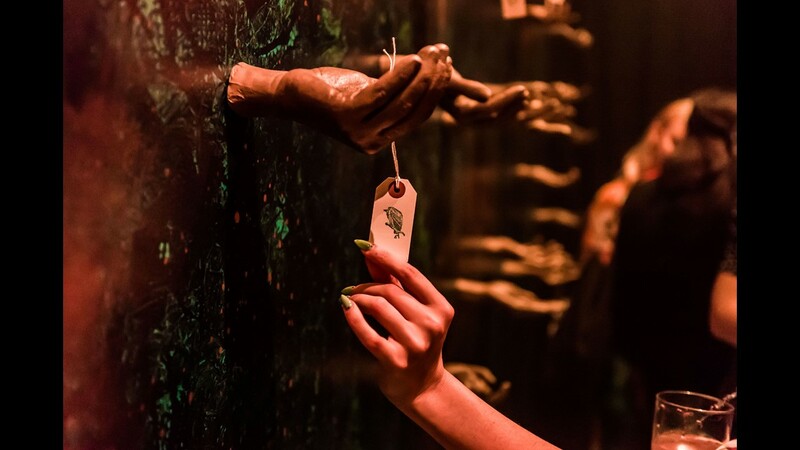 Guests at The McKittrick Hotel's "Lost Supper" dinner have to get their seat assignments from hands reaching out from a wall. 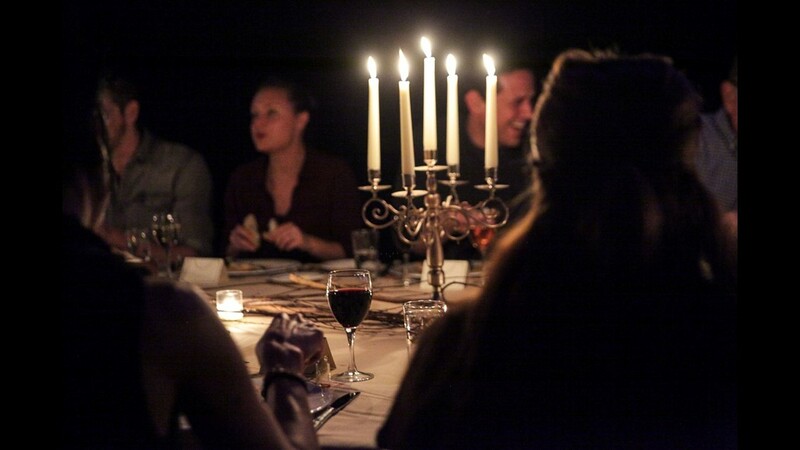 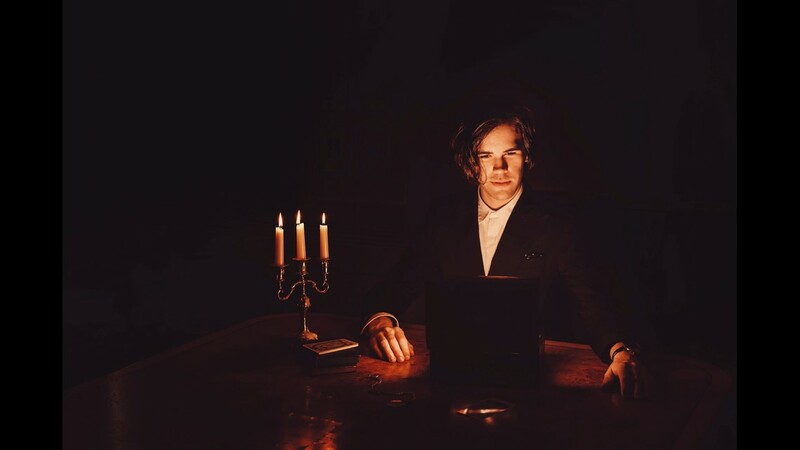 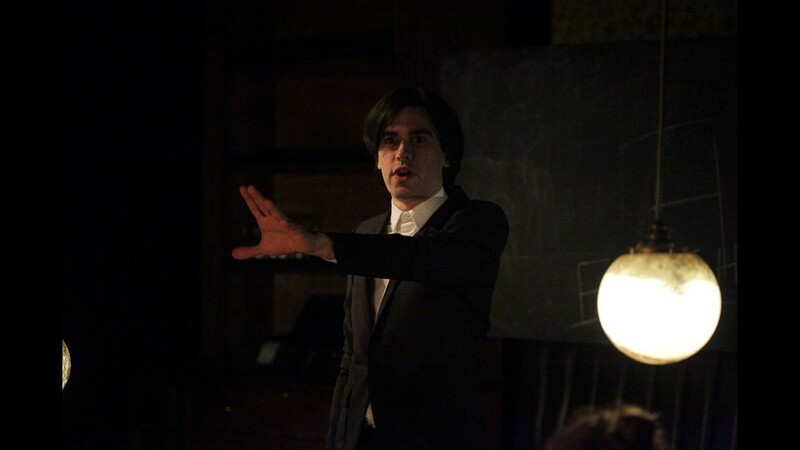 The McKittrick Hotel will continue offering immersive theater experiences with "The Illusionist’s Table," a magical dinner show that returns after Labor Day.